Flickr/Uwe SchreiberThe United Express flight landed safely after the incident. 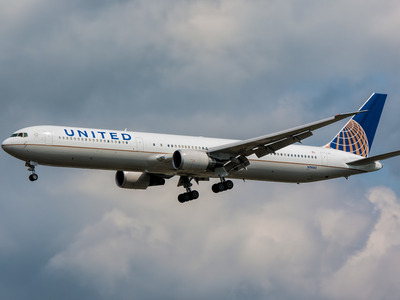 On Monday, a woman on a UnitedExpress flight operated by SkyWest Airlines attempted to open the cabin door while the plane was in the air, a SkyWest spokesperson confirmed to Business Insider. The woman, who appeared was filmed shouting, “I am God. I am God. I am God,” while other passengers restrained her, in a video provided to CBS News. But it’s impossible to open an aeroplane door mid-flight due to the amount of pressure pushing on it. On Monday, a woman on a regional UnitedExpress flight operated by SkyWest Airlines attempted to open the cabin door while the plane was in the air, a SkyWest spokesperson confirmed to Business Insider. The woman was filmed shouting, “I am God. I am God. I am God,” while other passengers restrained her, in a video provided to CBS News. United Airlines Express Flight 5449 landed safely after travelling from San Francisco to Boise, Idaho. According to SkyWest, the “unruly passenger” was questioned by law enforcement after the flight landed, but no arrests have been reported. While the prospect of a cabin door opening mid-flight is terrifying, it’s impossible to do so, according to commercial airline pilot Patrick Smith, who runs the air travel website AskThePilot. That’s because the amount of pressure exerted on the doors from inside the aircraft is too much for any human to overcome. “You cannot – repeat, cannot – open the doors or emergency hatches of an aeroplane in flight,” Smith wrote in a post titled,“What if somebody opens a door during a flight?” Over a thousand pounds of pressure push on the average aeroplane door from the inside, and since almost all aeroplane doors open inward, a human couldn’t open the door mid-flight without the kind of equipment that would be confiscated in the security line. On Friday, an American Airlines passenger was detained after chasing airport employees on the tarmac at Charlotte Douglas International Airport in North Carolina. 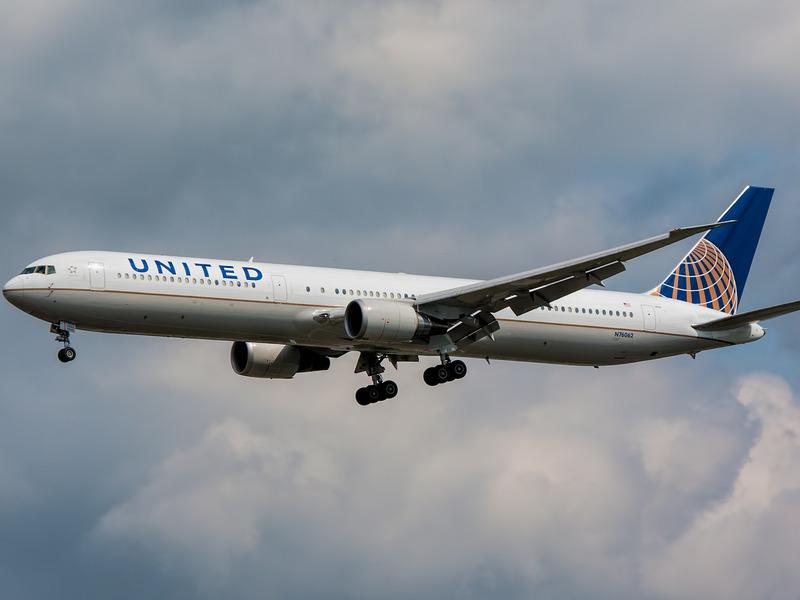 And on February 26, a United passenger was arrested after deploying and using the emergency exit slide while boarding a flight at Newark Liberty International Airport in New Jersey.